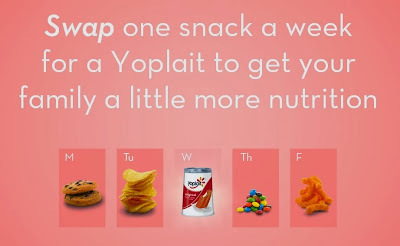 Yoplait has a new challenge out that we are going to have to try! 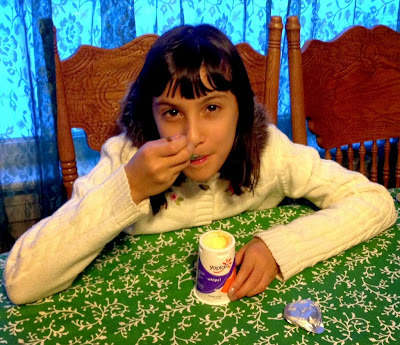 We're trying the challenge too, although we are already really big yogurt fans. We buy the tubes, the big containers and the individual containers. F&B are kind of happy to be using the individual containers since they each get to pick their favorite flavors to try. It's a nice switch from the larger single flavor containers or the prepackaged mixed flavors. Will you try the challenge too? 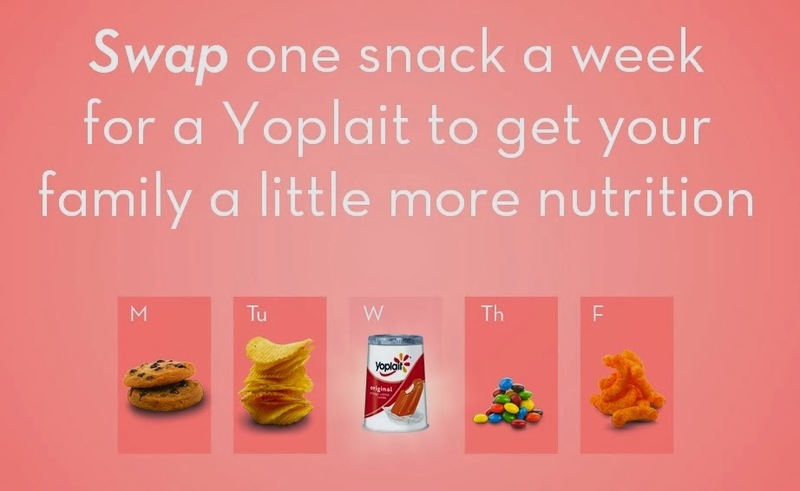 If so, click here for an extra coupon off Yoplait yogurt! And let me know how it goes!